It’s no secret that when the Dodgers are completely healthy, they have four capable outfielders for three spots. If it weren’t for the amount of injuries to the outfield this season, there’s a chance one of them would’ve been dealt at the deadline or in this month. Andre Ethier seems like the most likely to go as he has the least threatening contract, but they could also look to trade Carl Crawford as he’ll be in the fourth year of his deal. Kemp is owed the most money — $128 million for the next six seasons — but a healthy Kemp has the most left to offer, at age 28. Crawford will be in Year 4 of his seven-year, $142 million deal in 2014. Ethier will be owed a little more than $70 million on his deal after this season. As one evaluator notes, one of these players could be a candidate for a bad contract-for-bad contract trade, for someone like Cole Hamels, who has a 3.87 ERA in 23 starts. There were rumblings about multiple trades for Ethier early in the season, but lengthy DL stints from Kemp and Crawford have made the four outfield situation quite the luxury for the Dodgers. Kemp has been recently battling an ankle injury, while Ethier’s been filling in for him in center. On the season, Ethier is hitting .273 with seven home runs and 41 RBIs as the Dodgers continue to play at an elite level. 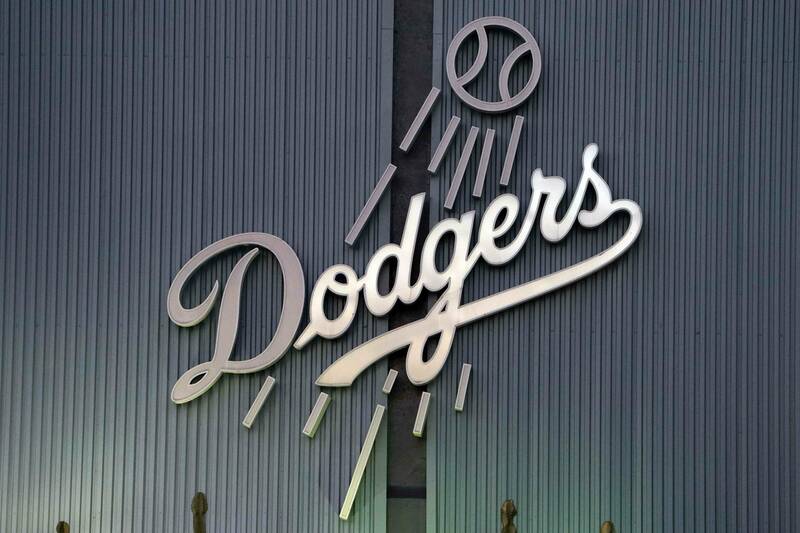 While the Dodgers would need to eat a lot of salary to deal one of those three, it seems like that a move that will inevitably happen after the season. Classic instance is perfect for the actual visitor inside house, these are always provided with coffee first. level to brew your drink. Allow it to operate for ten mins or half the brewing process. automatic features like sensor reheat and defrost. There is really a metallic band & case in each and incredibly model. really is made from. A Casio watch does more than just tell you what time it’s.